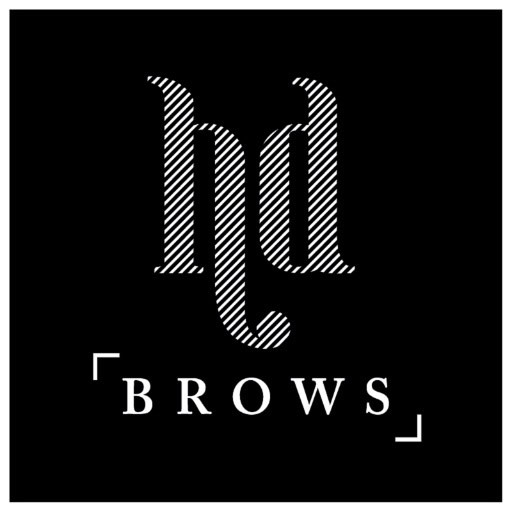 Whoever you are, whatever the state of your eyebrows, HD brows puts celebrity beauty within your reach and it’s also very affordable. 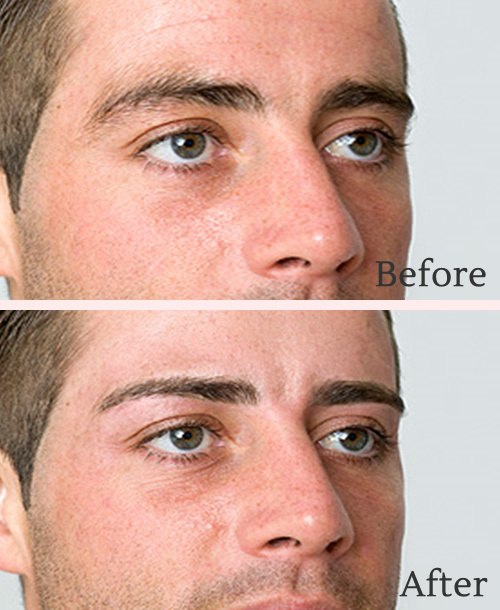 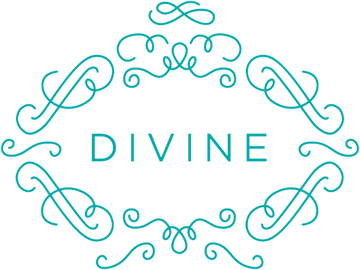 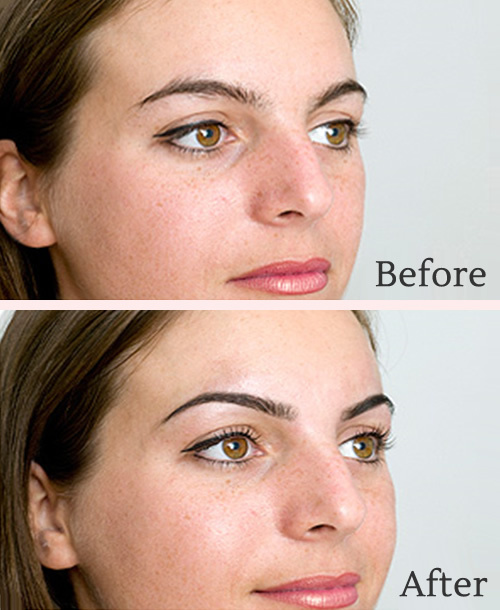 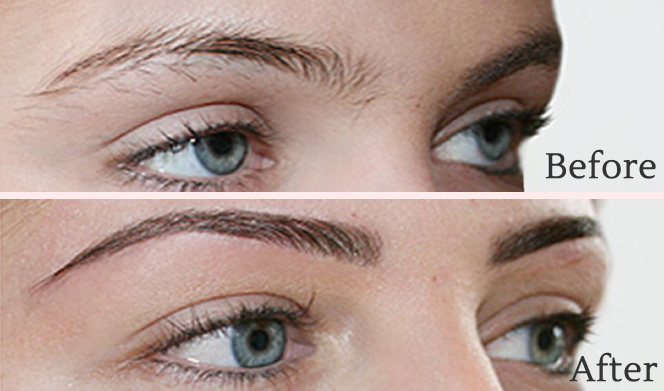 HD Brows involve a seven-step eyebrow shaping treatment that focuses on shape and design. 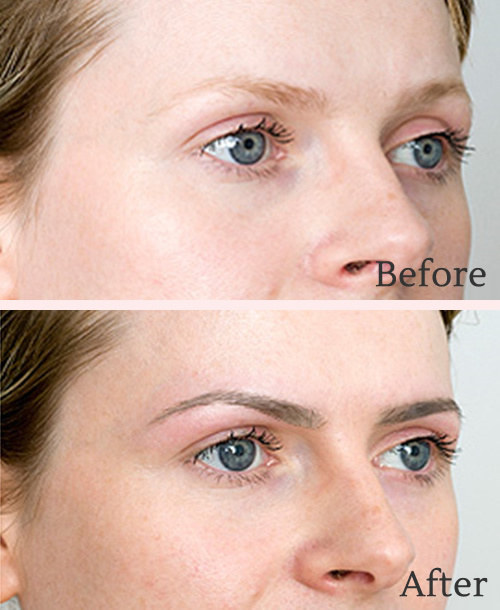 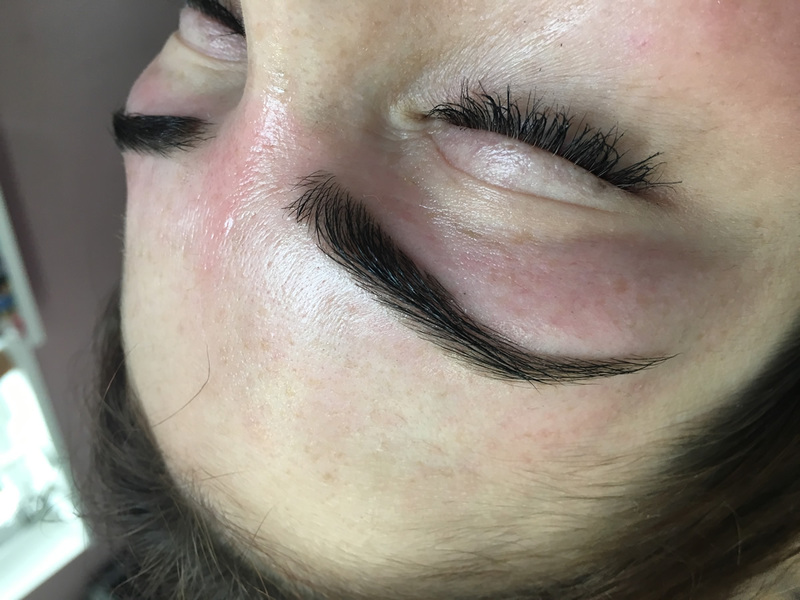  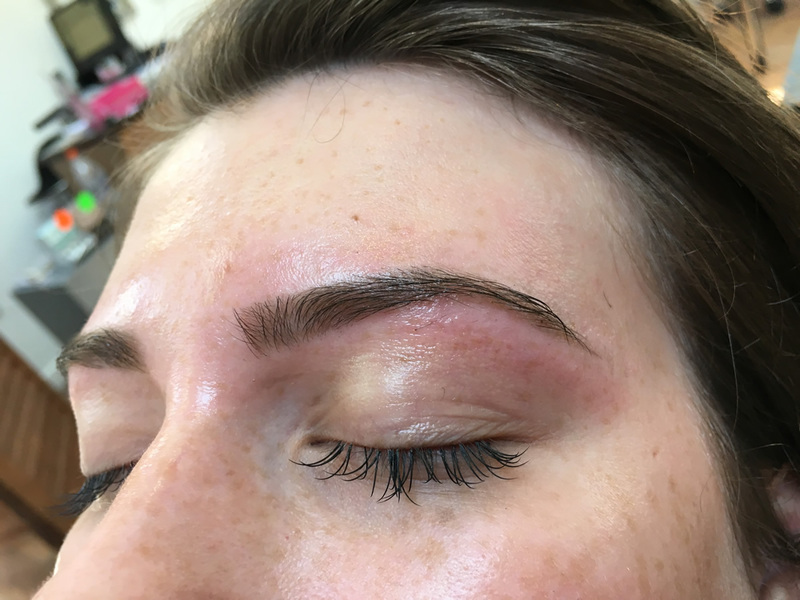 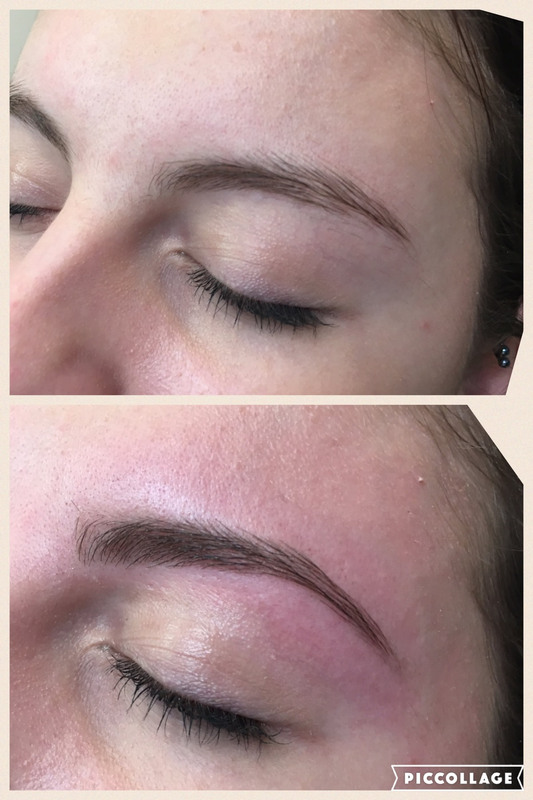 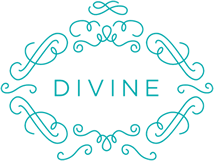 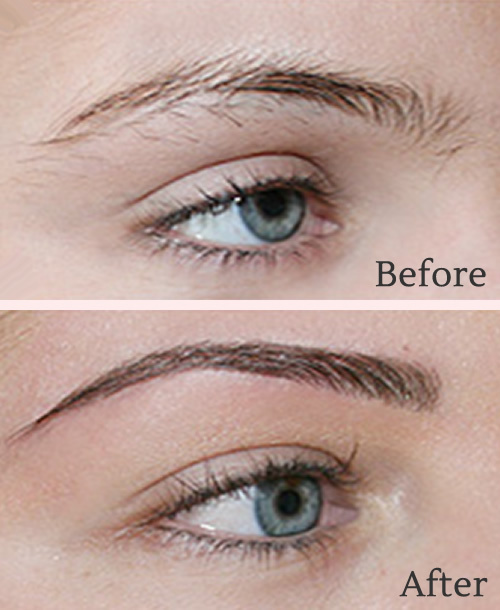 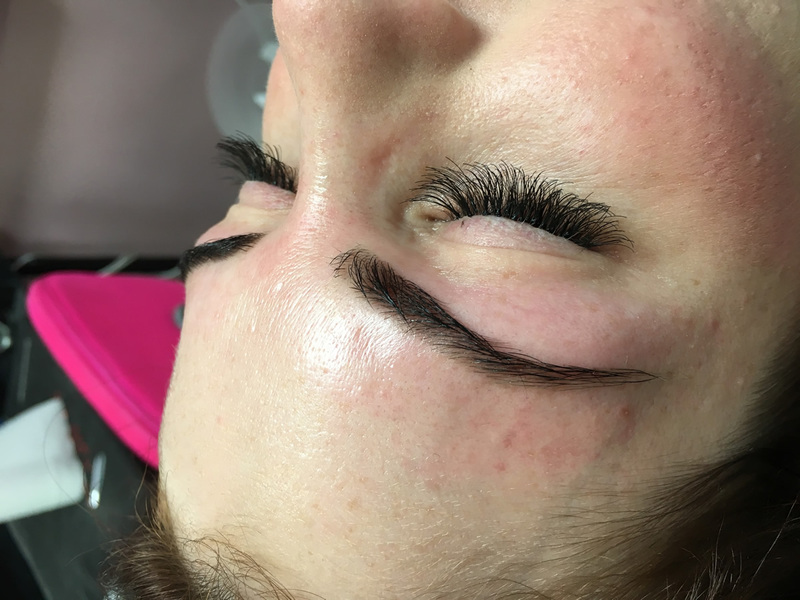 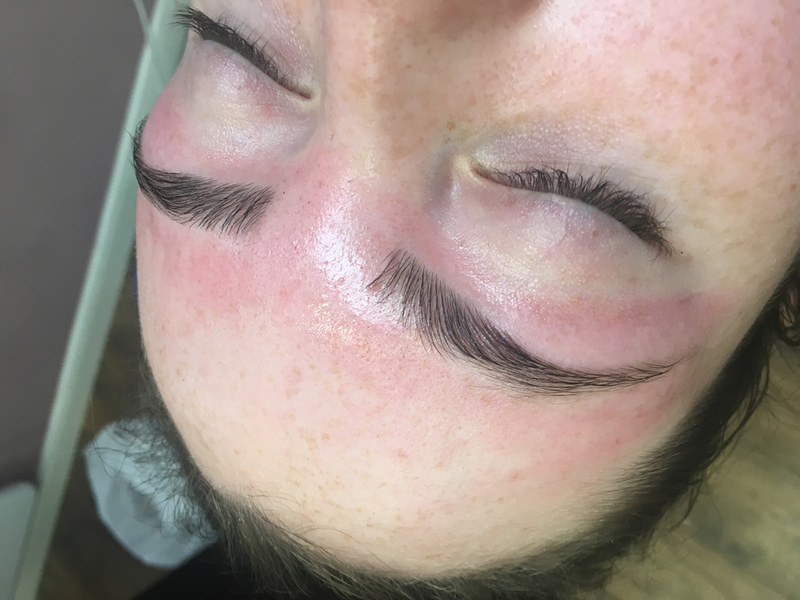 It involves a combination of techniques, including tinting, waxing and threading, using specialist HD Brow products that can only be used by genuine HD Brow stylists. 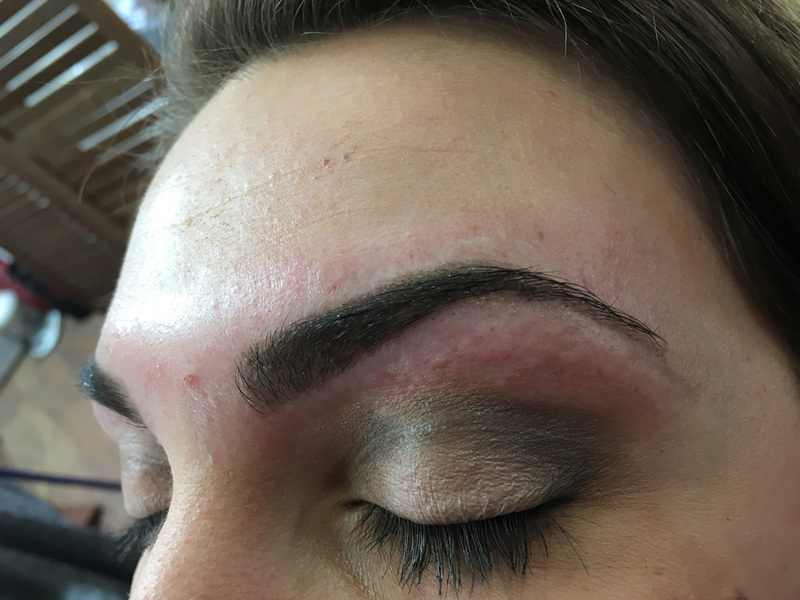 Most people get the HD Brows look immediately. However, sometimes it takes a few visits for your brows to be perfected if you have over plucked, a growth programme may be needed first.